A New Website and a Giveaway! Bren and Kylee On the Loose Again! New Website For Your Reading Pleasure! Reporting for Shirley Bovshow's "Garden World Report"
I first met Shirley Bovshow through blogging, then ran into her again on Facebook, and eventually we chatted with each other on Twitter. In case you've not had the pleasure of getting to know her, let me introduce you! 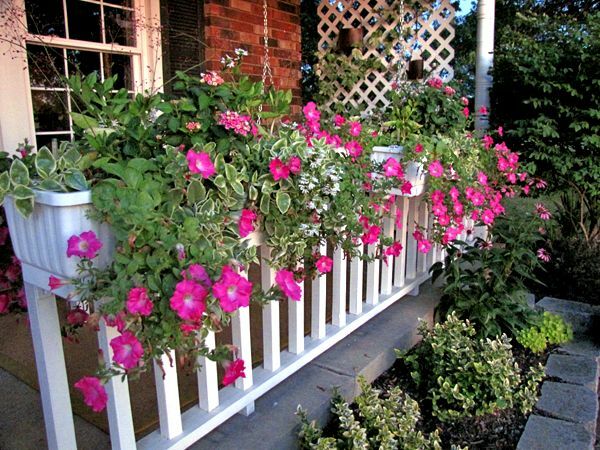 Shirley is well known in gardening circles as a member of the "Garden Police" (on Discovery Home Channel), and appears regularly on HGTV as a guest designer on "Outer Spaces." 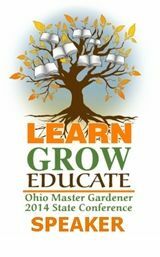 She is the author of Eden Makers Blog and is a speaker at home and garden shows around the country. 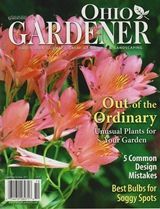 Recently, Shirley has been creator and host of the Garden World Report, which features the latest news in the gardening world of the U.S. and other countries. 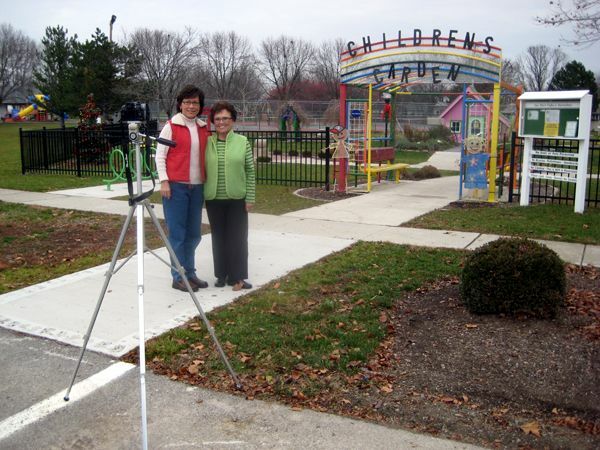 A couple of weeks ago, Shirley asked if I would submit a video about the Smiley Park Children's Garden in Van Wert. Shirley knew my mom was a driving force behind the gardens and she wanted to share the garden's story with the rest of the gardening world through Garden World Report. I spoke at length on the phone with Shirley, who is in Los Angeles, and after receiving my instructions on what to "show and tell," Mom and I spent some time in the Children's Garden last Monday with the video camera. This was my first experience shooting a video like this, and Mom's, too. After several outtakes, due to passing cars, noisy motorcycles, our "assistant" speaking while the camera was on (We still love you, Dad! ), and tripping over our own tongues, we finally got some acceptable footage to send on to Shirley. That afternoon, I e-mailed the video to her, along with some summer photos of scenes from the Children's Garden. Garden World Report airs the current weekly episode as a continual loop, beginning late Monday night and playing through the following Monday night when a new episode becomes available. At that time, all previous episodes can be played on demand from this page. 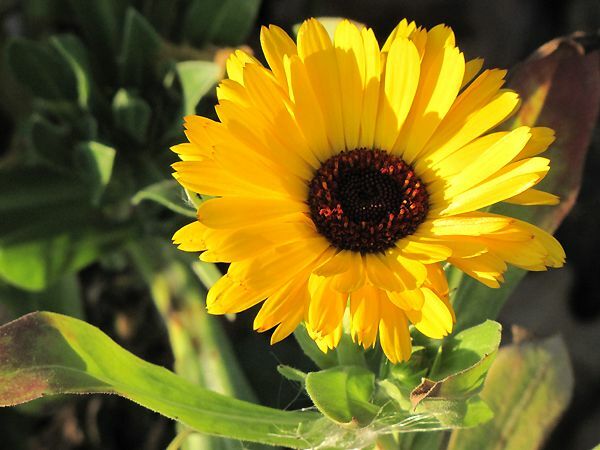 This week's episode is entitled, "Plant it Forward," featuring the kindness of gardeners on behalf of others, plus "Shirley's Favorite Things for the Garden." Be sure to tune in this week to see Mom and me in the Children's Garden! 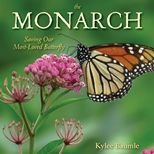 When National Geographic joins with the Missouri Botanical Garden to produce a book about the history of plants, you know it's going to be something exceptional. 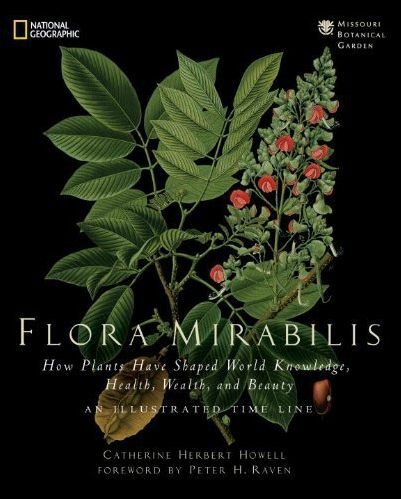 Flora Mirabilis: How Plants Have Shaped World Knowledge, Health, Wealth, and Beauty is an intriguing look at the history of plants and how they've occupied places of distinction as their value and beauty were discovered. There have been those plants that influenced the course of history, such as cotton, coffee, and cinchona, the latter from which we get quinine, used to treat malaria. 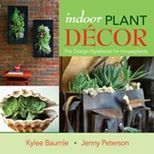 Many others are highlighted and by the time you come to the end of the book, it leaves no doubt as to the invaluable part plants have played and continue to play in our lives. Flora Mirabilis comes along just in time for gift-giving, not only for the gardener on your list, but for those who love history and want to know "the rest of the story." Catherine Herbert Howell has authored a number of natural history books for National Geographic, including Backyard Wilderness, Mountain Life, and four volumes in the Nature Library series, and has contributed to dozens of other books, among them National Geographic's Book of Peoples of the World, Expeditions Atlas, and The Curious Naturalist. She holds a master's degree in anthropology from the University of Virginia and is an enthusiastic - though very amateur - gardener. 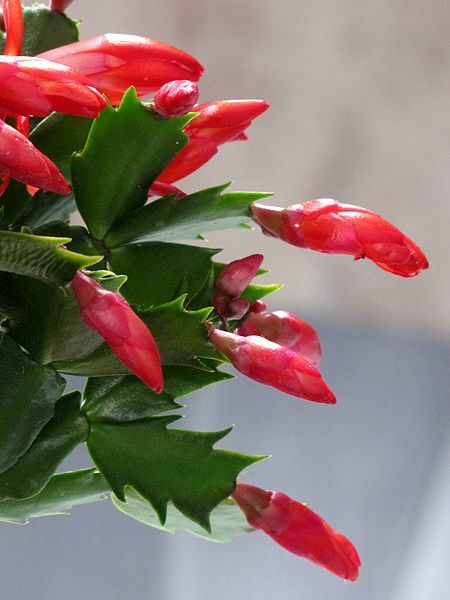 For someone who has overwintered 175+ plants in her house, you'd think one of them would be a Christmas Cactus. 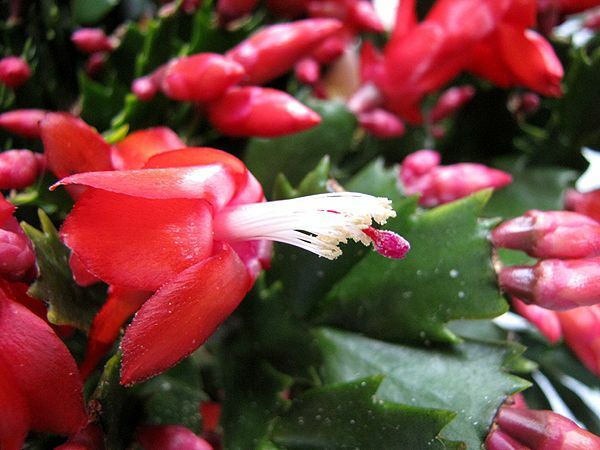 But as you wade through the jungle of Brugmansias, Begonias, Kalanchoes, and Hibiscus, there's nary a Schlumbergera to be found. I've never been a big fan of these succulents, which probably explains why I've been able to pass them by multiple times whenever I've seen them in the garden centers and grocery stores. But I never used to eat broccoli either. We spent Thanksgiving at our younger daughter and son-in-law's house yesterday. I went up the night before to help out, and had to stop at Meijer to pick up a couple of things we needed. There they were again - those colorful Christmas cacti - in all sizes and colors. And they actually looked good. 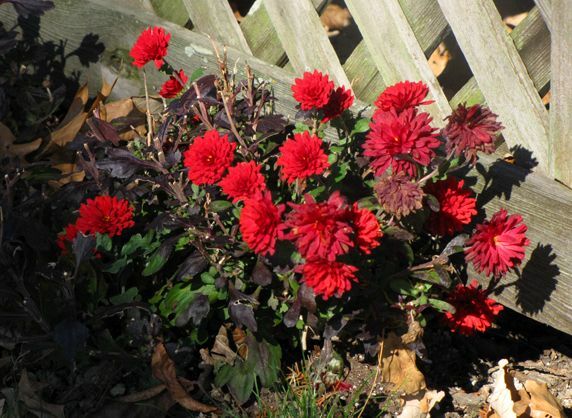 In the past, my objections to Schlumbergeras was that no matter how pretty the flowers were, the foliage looked ugly. Most of the time it was damaged or droopy. These were neither. The other thing that turned me off was that most of them were either pink or something like it. I'm kind of fussy about pink flowers in that I don't like some varieties in pink, and this was one of those. 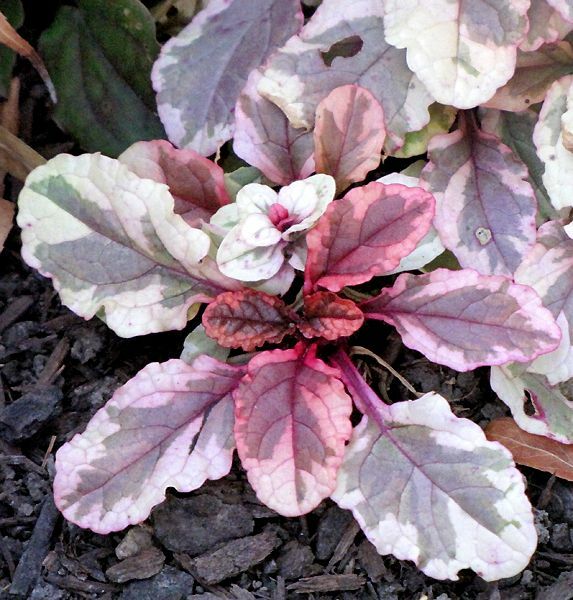 Meijer had healthy-looking plants in shades of pink, but also the purest white and a lovely shade of red. It was the red ones that caught my eye. There were three different sizes and for a moment, I considered just sticking my toes into the world of Schlumbergeras by purchasing a small one for $3.49. But when I saw the lush larger ones, loaded with buds, for $13.99, I decided to jump in all the way. Schlumbergeras are an epiphytic cactus, growing on trees in their native Brazil. 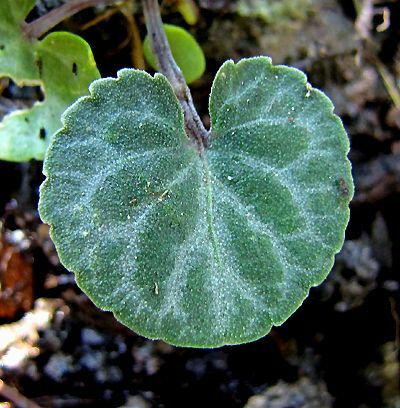 They are thermo-photoperiodic, meaning they are sensitive to both temperature and light in regards to producing blooms. 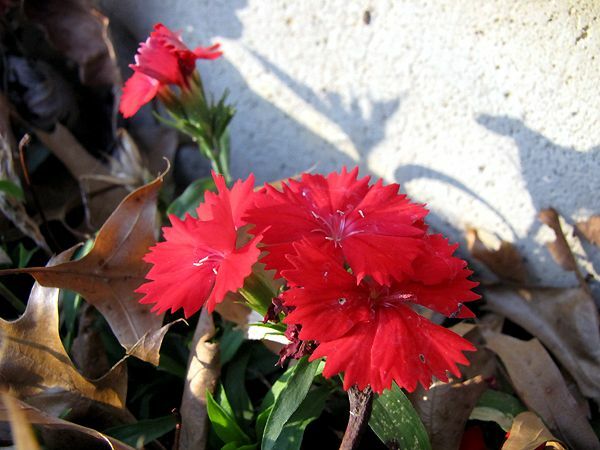 As the days shorten and temperatures drop, they are stimulated to flower. They don't have high light requirements, which is why they make good houseplants. 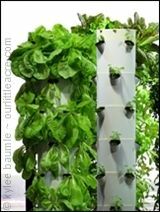 Keep the soil moist, but don't overwater. Don't let it dry out either. 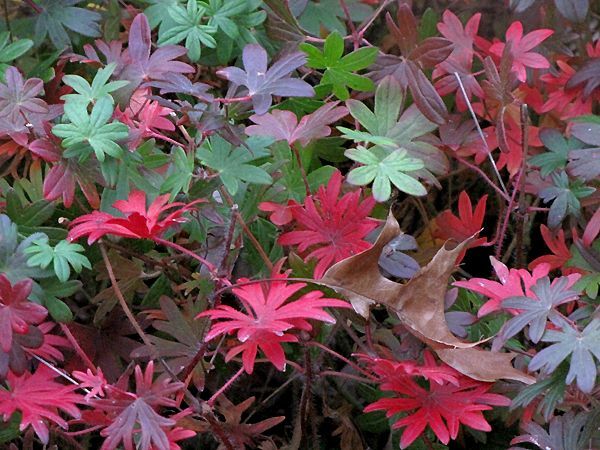 Fertilize them four times a year and prune them after they finish blooming. 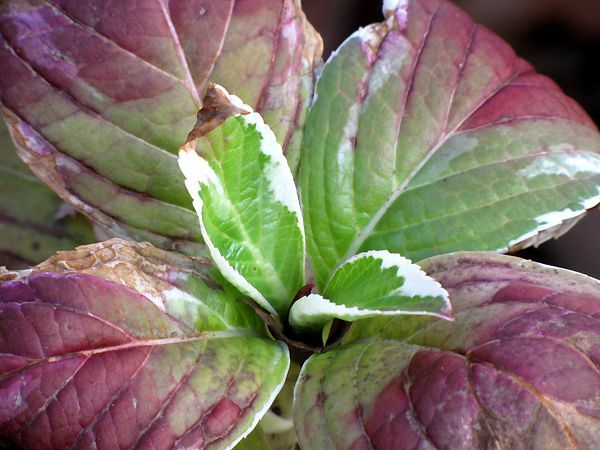 Propagate them by taking the pruned sections and lay them on potting medium after allowing them to form a callous on the pruned end. You can put them in the potting medium a little ways too, if you'd like. 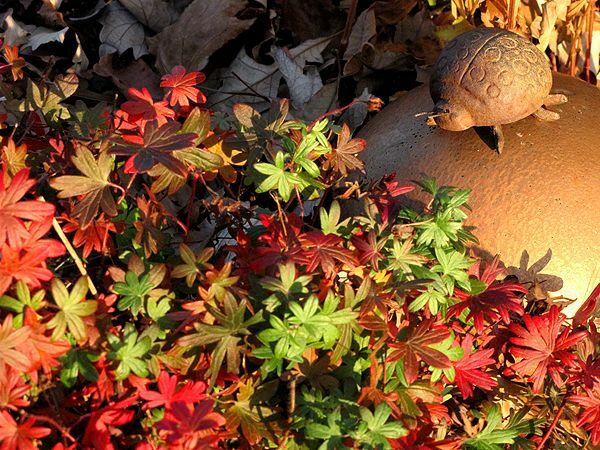 It's ten days past Garden Bloggers' Bloom Day and only one month until Christmas. Who would have ever thought so much would be blooming outside around here? An earlier commenter to this blog advised me to "squeeze as much out of fall as I could" and I'm doing just that. 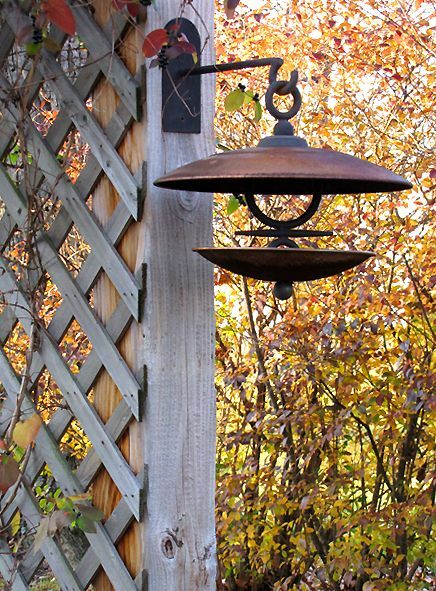 Each warmer-than-normal day sends me to the garden to see just what's hanging in there. The fall season has been exceptional, as far as leaf color is concerned, and we're still marveling at the palette still being displayed in the gardens, even after all the leaves have fallen from the trees. 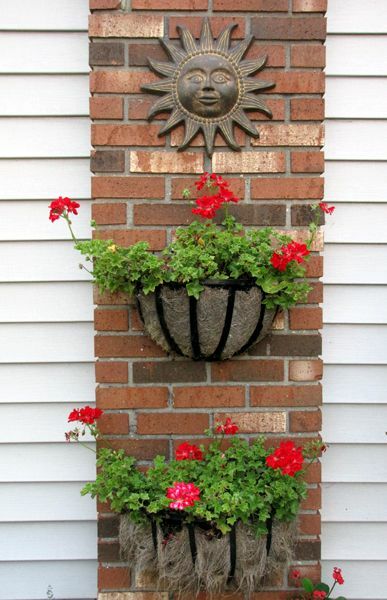 One of the most colorful has been the hardy geraniums. The self-sown Calendulas continue to provide sunshine in the garden when we can't see it in the sky. 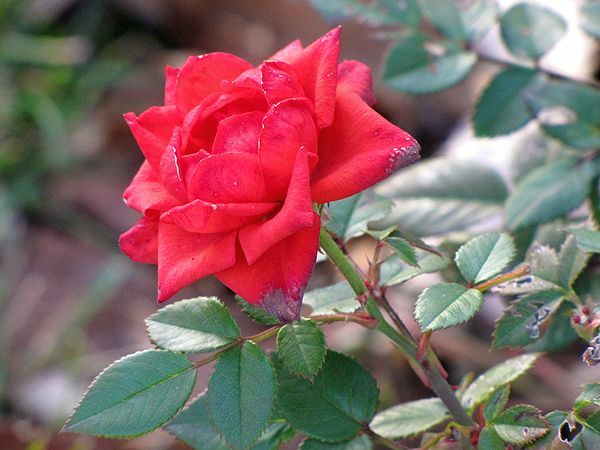 None of the full-sized roses are blooming anymore, but several of the minis are still going, such as this red one. 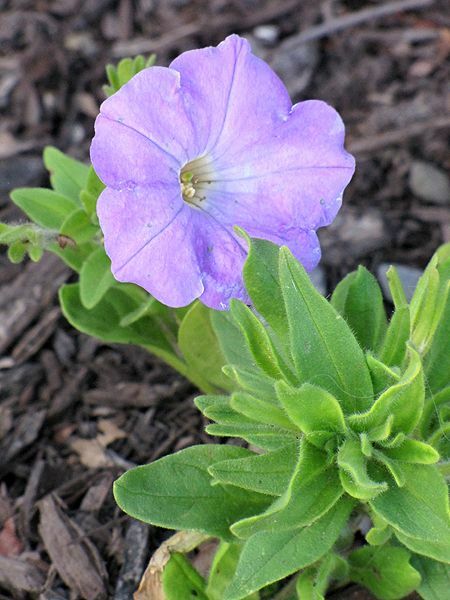 Two years ago, I planted seeds for Petunia x hybrida 'Alladin Nautical Mix.' 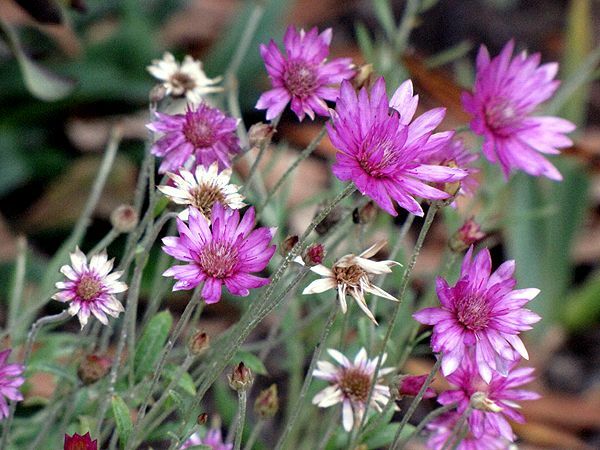 It has self-seeded ever since and keeps blooming late into the season, even in chilly weather! This is one of the lighter shades in the mix. One of the joys of autumn is the seedheads formed by so many plants. 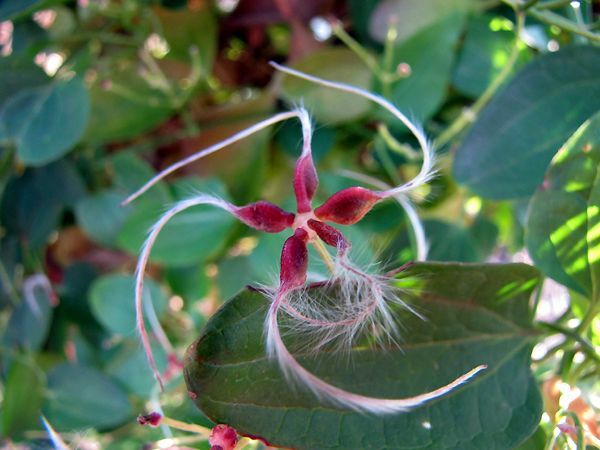 This Clematis terniflora (Sweet Autumn Clematis) is a 'star' in my book! 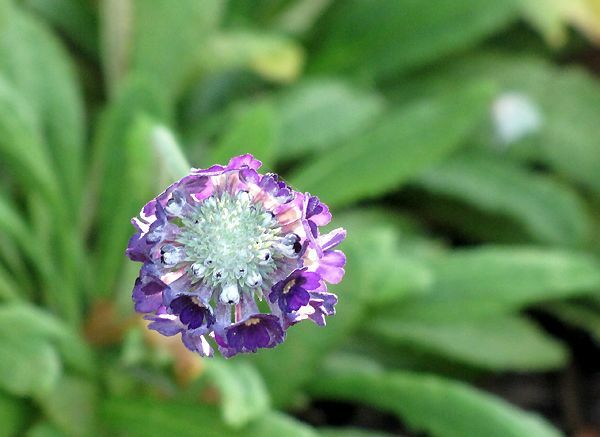 The Scabiosa ochroleuca continues to bloom profusely and the seedheads produced are another of my favorites. 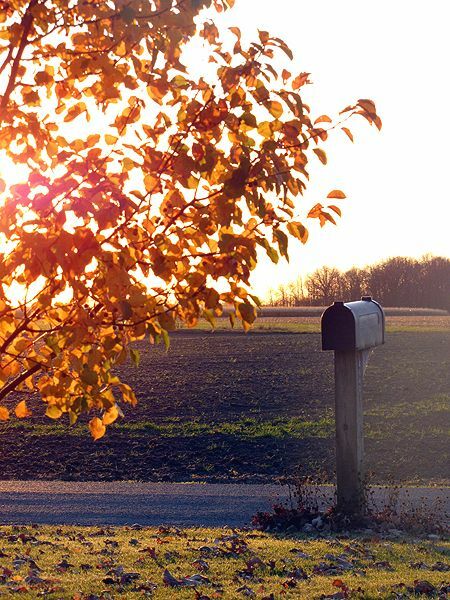 Tomorrow is Thanksgiving, and I'm giving thanks for the lovely warm weather we've been enjoying this month. We've only had one killing frost so far, and just a handful of light frosts. 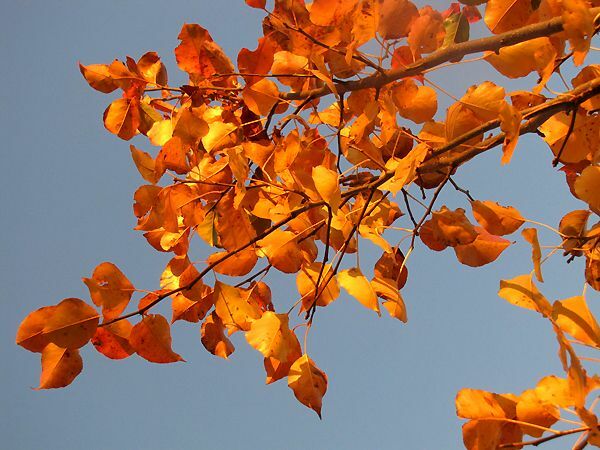 But if the weather forecasters are correct, this autumn utopia is about to leave us. We're to have snow and rain mixed tomorrow. Even so, it's sure to be warm and cozy inside as we celebrate the holiday with family. We wish you a Happy Thanksgiving and hope that you will find much to be thankful for this year, as we have. This is likely going to be old news for some of you, but for those who haven't yet heard the good word on dirt, listen up. It turns out that dirt is good for your mental health. I'm not going to tell you to flush the anti-depressants just yet, but it might be worth a try, depending on how down you are. It's always been a belief of mine that God provides for "what ails ya" somewhere in nature. We may not have discovered the natural remedies just yet, but I'm convinced they're out there. Now lest you think I'm some sort of earth mother that doesn't believe in modern pharmaceuticals, I can assure you that is not the case. Those have been a godsend to many, including me. I just think that for minor illnesses that everyone is touched by, there are natural things out there that could be just the ticket. Those of us that are gardeners, know that we receive benefits other than providing for Sunday's noon dinner when we till the soil. There is a sense of satisfaction and accomplishment when we see the results of our labor. We appreciate the beauty that a garden brings. But guess what? There is a very tangible and direct benefit from playing in the dirt. 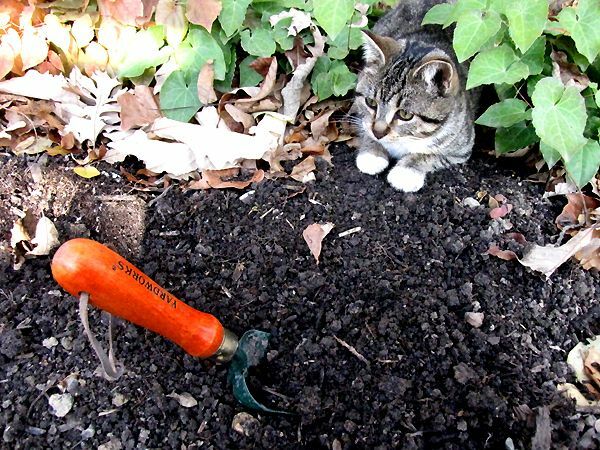 Soil contains a "friendly" bacteria called Mycobacterium vaccae. When we dig in the dirt, it releases the bacteria into the air, which we then breathe in. Once in the body, the bacteria acts on the part of the brain affecting mood, by causing more seratonin to be released. Seratonin is what puts us in a good mood. So you see, a little dirt never hurt anyone. In fact, it could be good for you! * For the original article published by Medical News Today and a link to the abstract, click here. 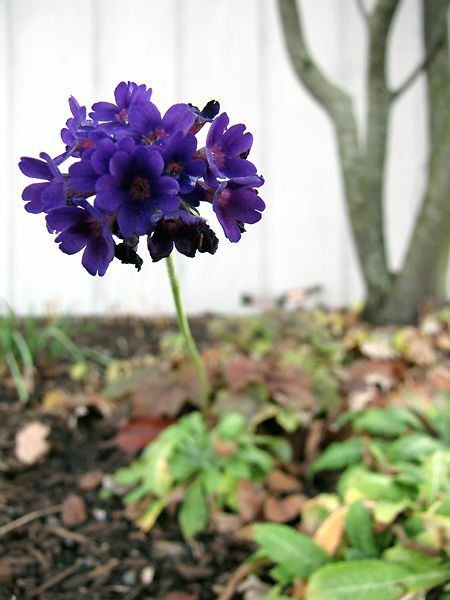 In spite of our extremely mild November weather - almost record-setting warmth, in fact - there is relatively little blooming here at Our Little Acre for Garden Bloggers' Bloom Day. But in November, you never know what you're going to get, so we enjoy each and every bloom, because we know it will be some time before we see these again. 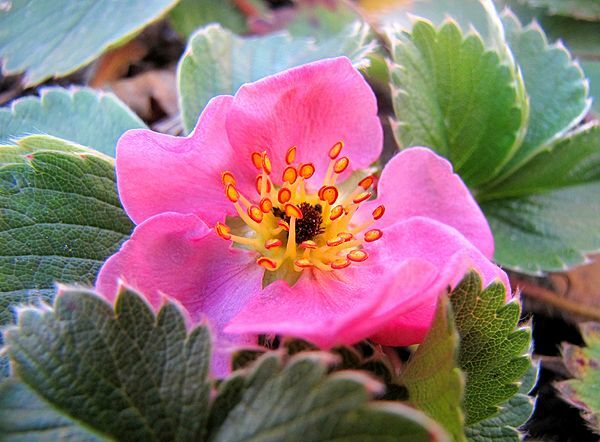 The ornamental strawberry (Fragaria x ananassa 'Pink Panda') has never stopped blooming since early summer. This Viola has been in this hypertufa planter for three years now and blooms faithfully all summer long, into fall. 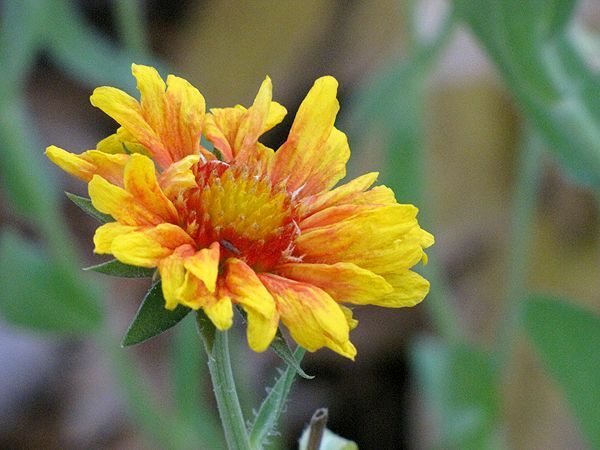 Gaillardia x grandiflora 'Oranges and Lemons' is one of my favorite Gaillardias and one of the longest-blooming. The one I bought last year didn't survive the winter, so I replaced it. Let's hope this one is still around next spring. I got a late start planting these Xeranthemum annuum seeds, but they eventually bloomed and I want to be sure to get some seeds for next year. They're extremely easy to grow from seed. I even saw a few volunteers come up in last year's location. 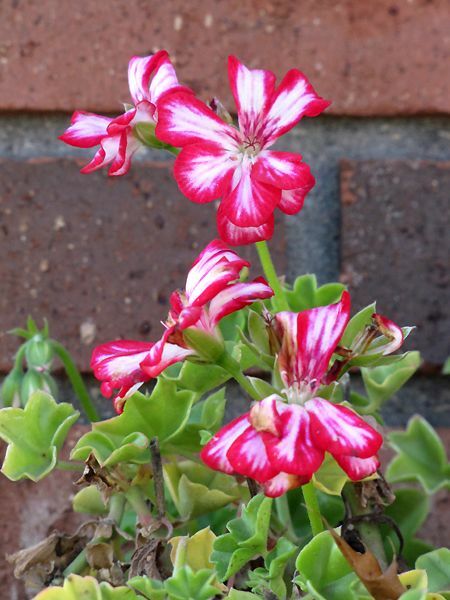 The Ivy Geraniums (Pelargonium x peltatum), both this 'Global Stars & Stripes' and the solid 'Global Red,' are still blooming, probably because they are in baskets up against the brick, which absorbs the heat of the day and keeps them warmer through the nights. 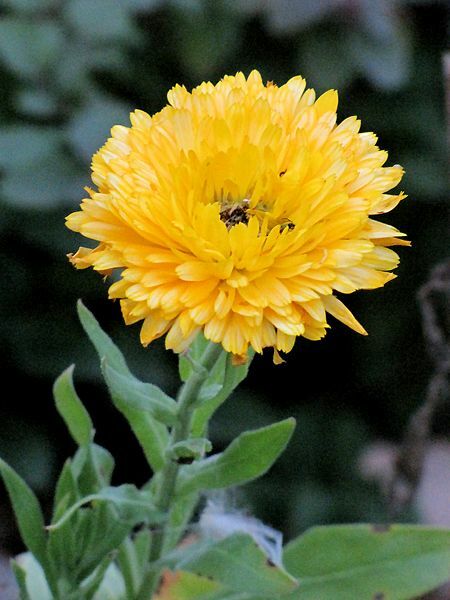 No need for me to plant Calendula seeds this year. Enough volunteers came up to brighten one little corner of the garden. 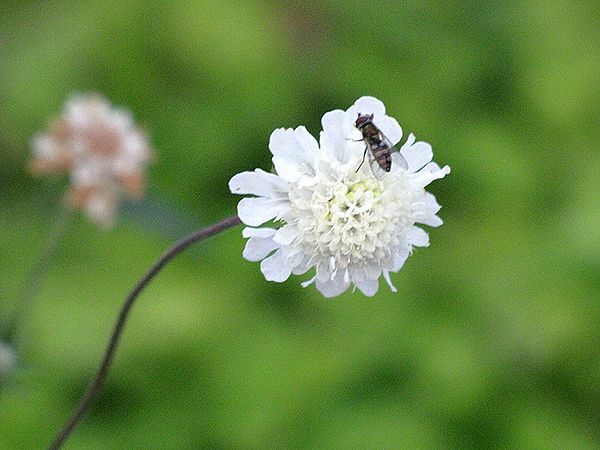 This Scabiosa ochroleuca is a very strong grower and I shared some plants this spring with other gardeners. 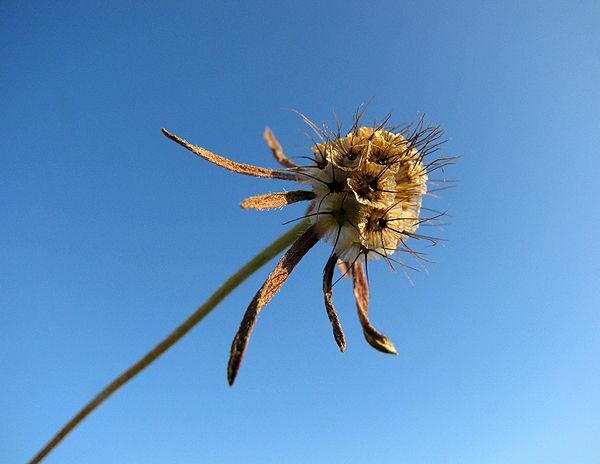 They've got beautiful seed heads, too. 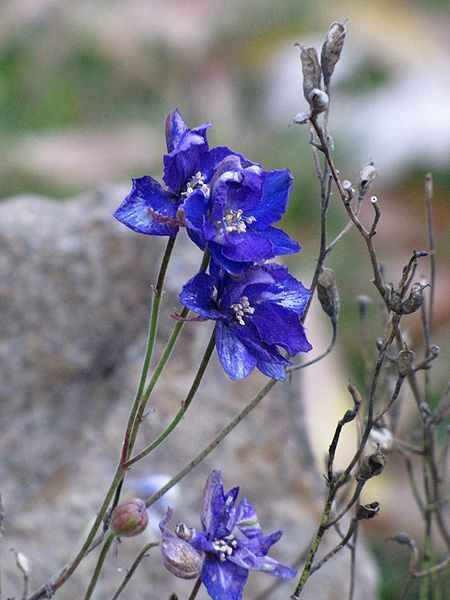 The Larkspur that I planted from old seed that Mom found in a drawer came up just fine and is blooming right through the frosts. 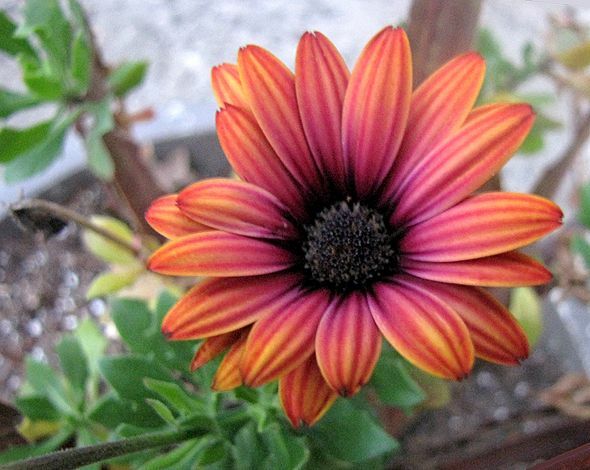 This annual, Osteospermum ecklonis 'Sunset Purple,' is one of my very favorites of the summer. The coloring and striping are just luscious! It's the only thing left after a couple of frosts from a container planting. It was planted with Sweet Potato Vine (Ipomoea batatas 'Blackie') and Asparagus Fern (Asparagus densiflorus 'Sprengeri'), with a Cordyline australis 'Red Star' that I'd overwintered last year. I wish I'd taken a photo of the container when it was in its prime, because the color combination was fabulous. For size reference, that is a normal-sized Buckeye (Aesculus glabra) nut laying to the left. 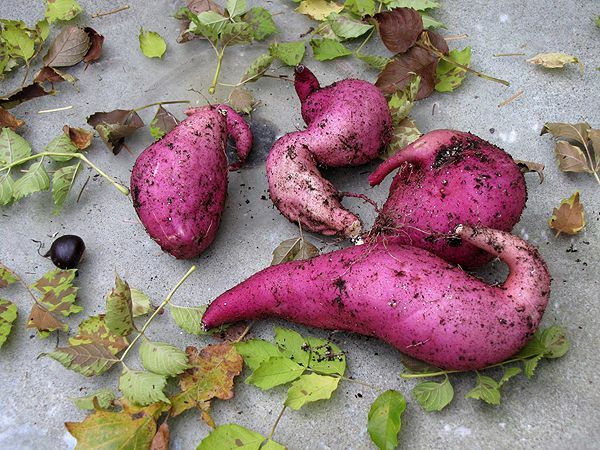 These are from Ipomoea batatas 'Margarita.' Those from 'Blackie' look the same, except they're a very dark burgundy. I've got a death grip on autumn this year. Maybe it's because last year we had the winter that Would. Not. End. I don't look forward to what happens after Christmas, but perhaps we'll be pleasantly surprised with a mild and short winter. In the meantime, we're enjoying extended warm weather and one of the most colorful autumns I can remember in recent years. We've got flowers still blooming, including the dandelions, and I'll show you those in a bit (sans dandelions), but for now, let's enjoy the fall color of the trees, shrubs and plants from the garden. 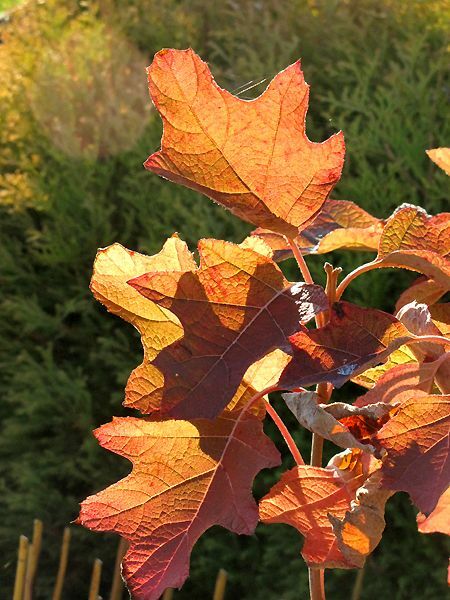 I can't hardly wait until my Oakleaf Hydrangea (Hydrangea quercifolia 'Snow Queen') is larger, because in its infancy, it really stands out in the garden in fall. 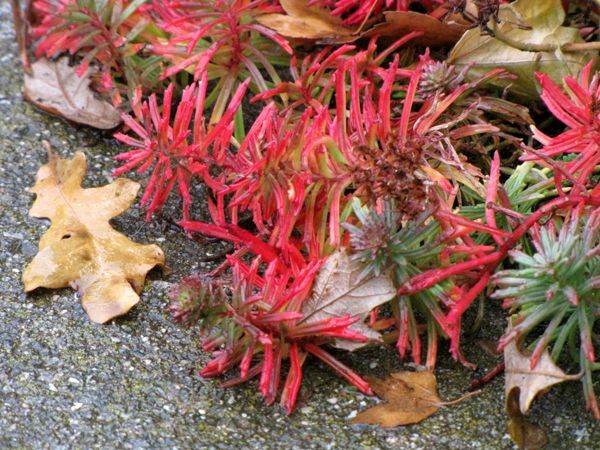 I have lost the tag for this Sedum that grows in the sedum bed by our front door, but it catches fire in fall. 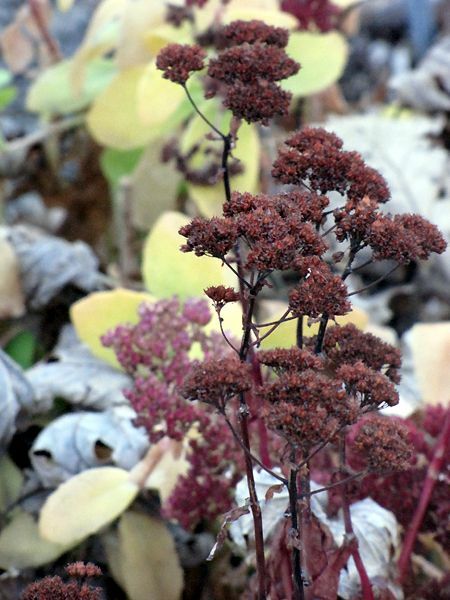 It may be Sedum rupestre 'Blue Spruce.' I've had this awhile and that name sounds familiar. 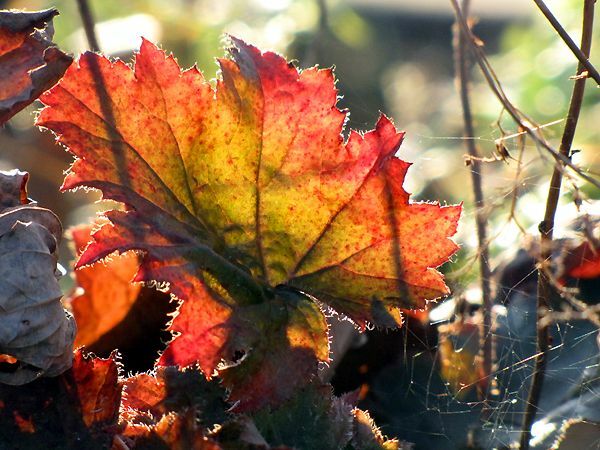 An unnamed Heuchera glows when backlit by the sun. 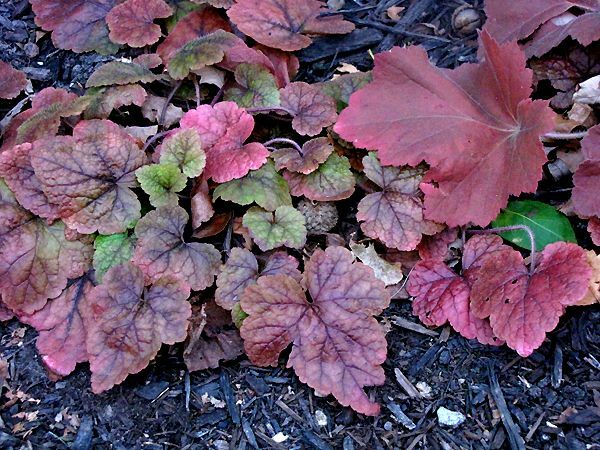 New to the garden this year, Ajuga reptans 'Golden Glow' turns pinkish in fall. 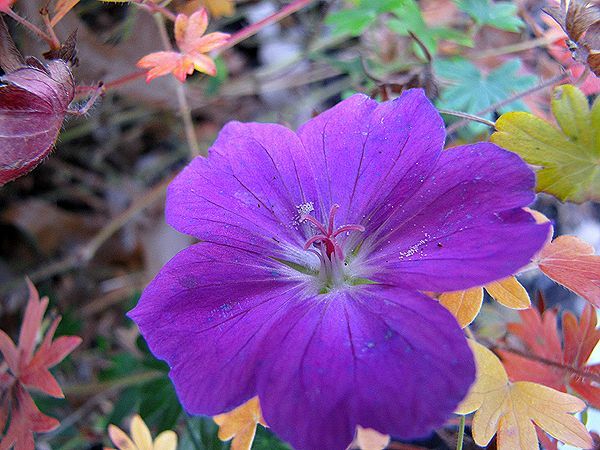 Geranium sanguinium var. striatum has beautiful foliage all during the growing season, but never more so than in autumn. Hylotelephium 'Purple Emperor' with yellowing foliage of Hylotelephium 'Autumn Fire' in the background. 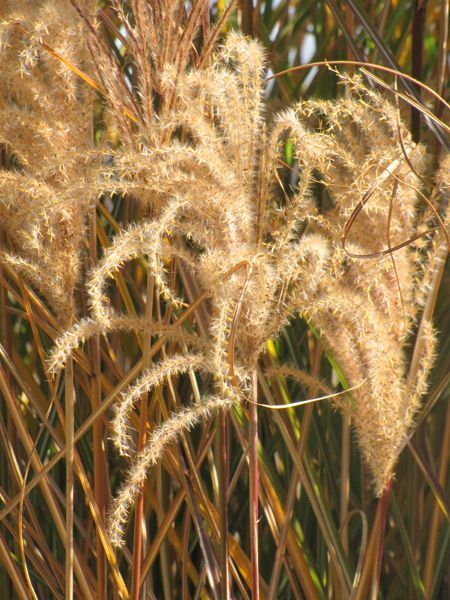 I'm not sure if this Miscanthus sinensis 'Gracillimus' belongs here in autumn foliage or November's Garden Bloggers' Bloom Day. 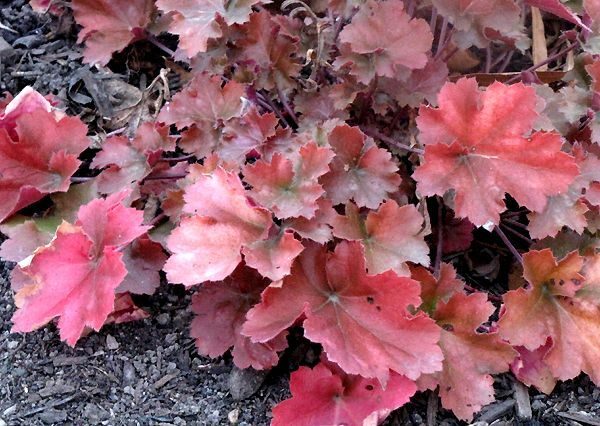 Another new perennial to the garden this summer is Heuchera villosa 'Christa.' This is a somewhat drastic color change from summer, where it is more golden. 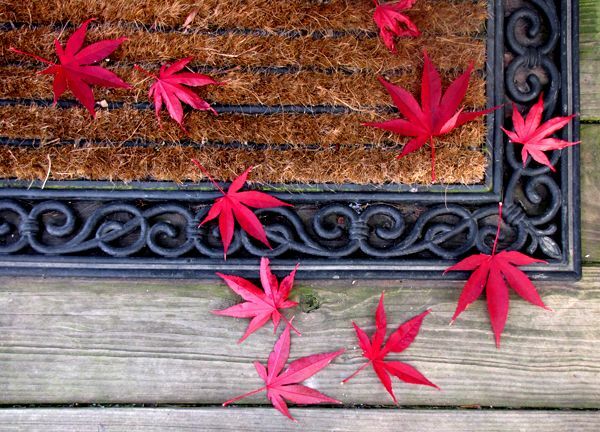 Fallen Japanese Maple (Acer palmatum'Emperor I') leaves turn even the most mundane objects into works of art. 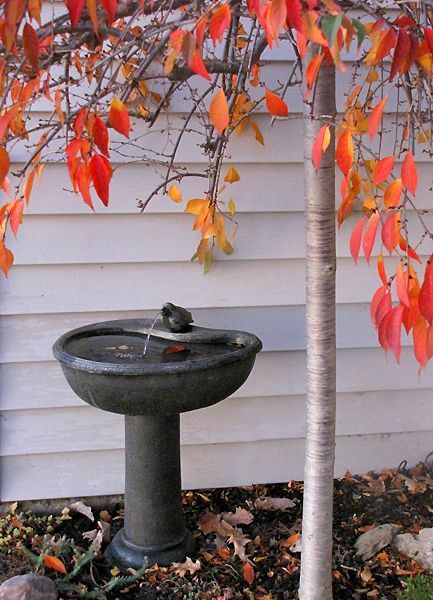 At our front door, the bird fountain enjoys the final days of unfrozen water underneath the Snow Fountain Weeping Japanese Cherry tree (Prunus 'Snow Fountain'). Two Cleveland Pear (Pyrus calleryana 'Cleveland Select') trees line our drive and are illuminated by late day sun against a crystal clear blue sky. 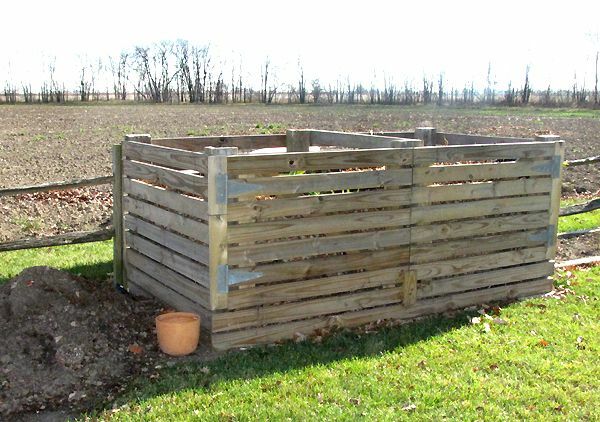 Ever since I saw the compost bins at the Gene Stratton Porter gardens at Rome City, Indiana, shown to me by Earth Girl, I had compost bin envy. I knew this was something I wanted, something I needed for Our Little Acre. It began quite simply. I picked a spot a little ways from the gardens and started throwing the results of deadheading, mowing, failed plant experiments, leaves, etc., on a pile. By the time fall came, a large pile had accumulated. I worried that some of it might blow away over the winter, so I stretched some netting over it to hold it in place (garden staples worked great) and began planning a more permanent way to contain it. In the spring of 2008, my ever-so-handy-and-helpful husband constructed a wood bin for the compost. It has two doors that open outward so we can get to the compost easily when it's time to harvest it. I actually do that when it's not entirely broken down and work it into the ground in the fall. By spring, it has finished decomposing and the soil is all the better for it. 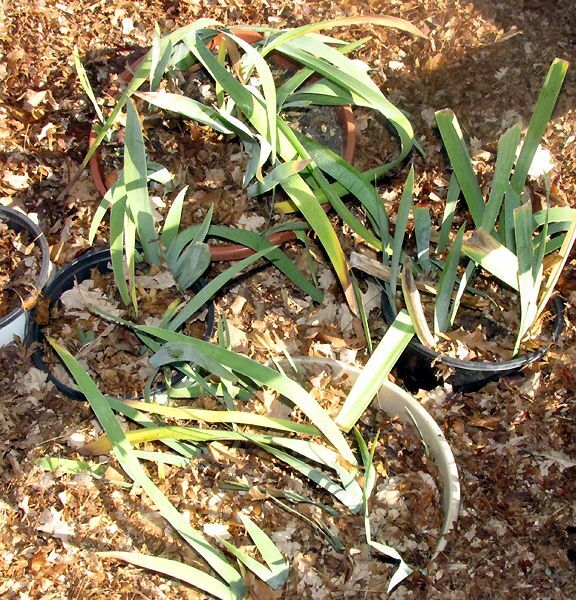 Currently, I've got some potted Irises sitting in the bin for overwintering. The compost will help keep the pots warm until spring, when I'll plant them in the gardens somewhere. I potted them up earlier this summer when I cleaned out the Irises and got rid of the Iris borers. These are in pots as replacements, if needed, for the replanted Irises. If all the others make it through the winter, I'll replant these in other locations yet to be determined. Composting has been one of the best things we've ever done for the gardens here. I wrote previously about our compost bin in December 2008. You can read about it here: "The Circle of Life in a Compost Bin" and be sure to see what we found in the compost when we transferred it to the bin! 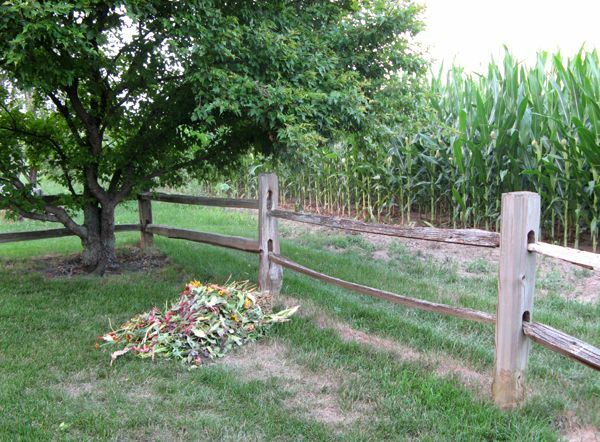 Want to see some compost solutions from other gardeners? Visit May Dreams Gardens and follow the links listed in the comments section there. 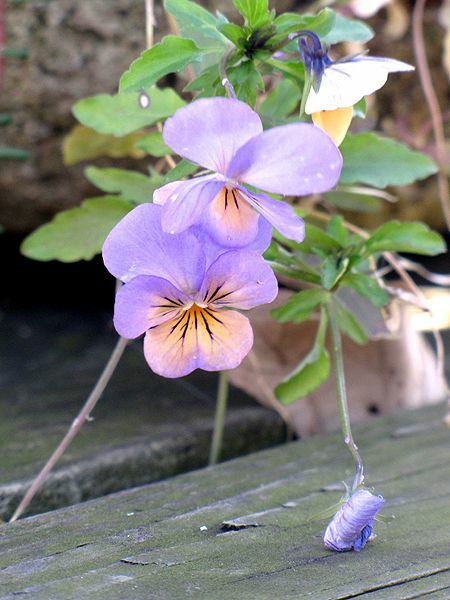 Remember the Korean Violet (Viola koreana 'Sylettas') I was so thrilled to find after its long absence from my garden? 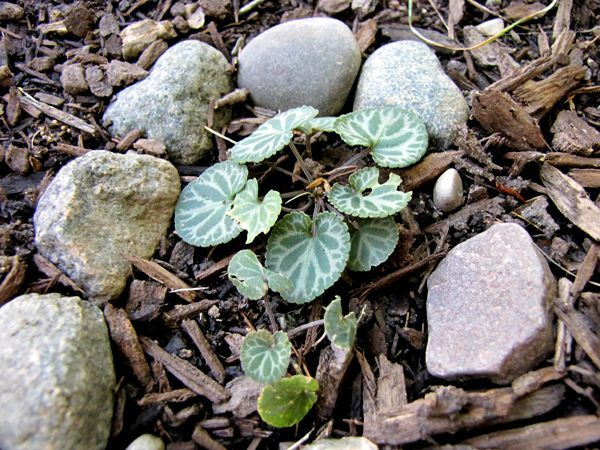 I transplanted the tiny thing to a safer location, surrounded it with small rocks so it wouldn't get lost among its larger neighbors and crossed my fingers that it would thrive and reproduce. Amazingly enough, shortly after that I found yet another seedling growing between the bricks of the patio. How that got there is an even bigger miracle than finding the first one, since it was nowhere near the original location of the plants that had originally grown in the garden and disappeared several years ago. I transplanted that one next to the first one and hoped for the best. Sadly, the second seedling did not make it. I had to remove a brick from the patio to get it out and likely it was too much trauma for the little guy. But all is well with the first one! Not only did it thrive, but it had bloomed at some point. I missed the actual bloom, but I sure noticed the open seed pod. If all continues going in this direction, I may have a nice colony of Korean Violets again someday! 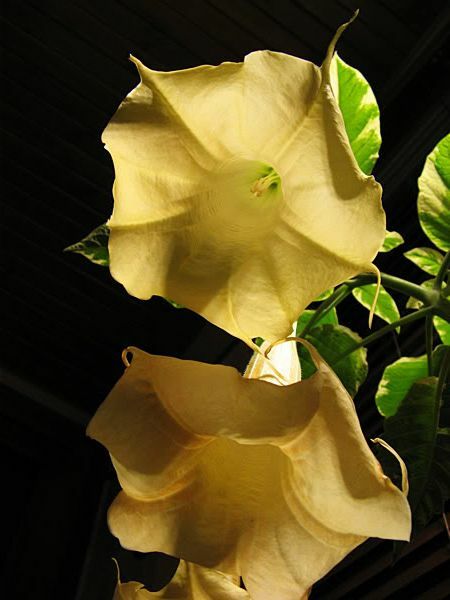 The first time I noticed that some plants are more fragrant at night than during the day was when I first had to bring the Brugmansias inside for the winter. Being in a small enclosed space, you just couldn't miss the fresh exuberant scent reminiscent of lemon soap. 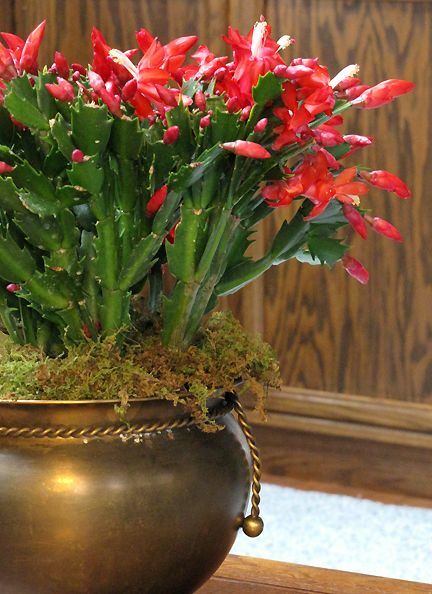 A single plant with just two blooms can scent the entire main floor of our two-story house. Sometimes you can even catch a whiff of it at the top of the stairs. This list is by no means exhaustive, but contains some of the more commonly grown night-fragrant blooms. Flowers are fragrant in the first place because of scent glands in their blooms called osmophores. 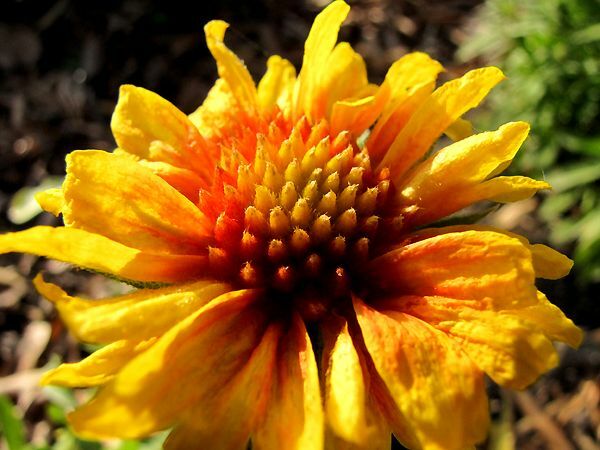 Not every flower smells good to humans, but the scent isn't really there for us. A flower's unique odor is meant to attract a particular group of pollinators. 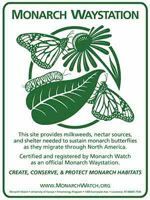 Some of those pollinators are most active at night, so the plant accommodates them. It's simply a matter of perpetuating the species. We're attracted to some of these same scents, many of which are used in perfumes and colognes. If Brugmansia came bottled, I'd buy it.